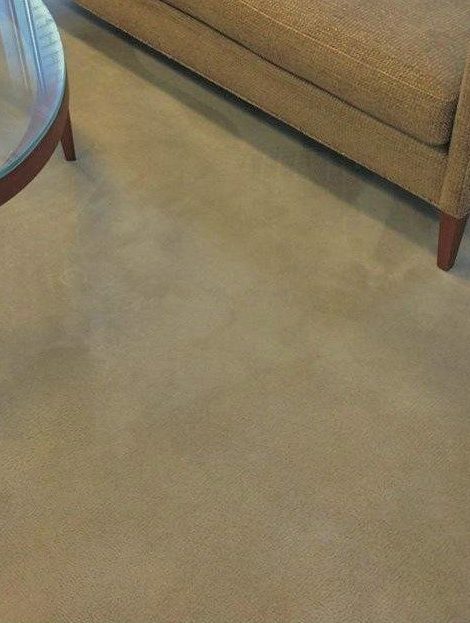 Tired of looking at that stain on your carpet? 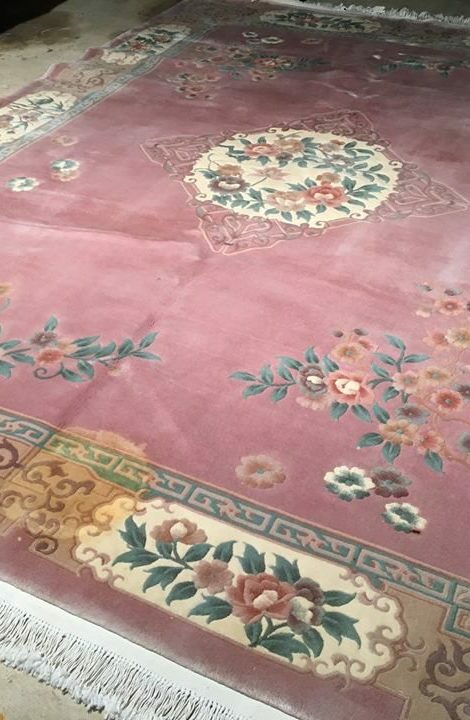 Do you have an Oriental Rug that’s faded from it’s original color? 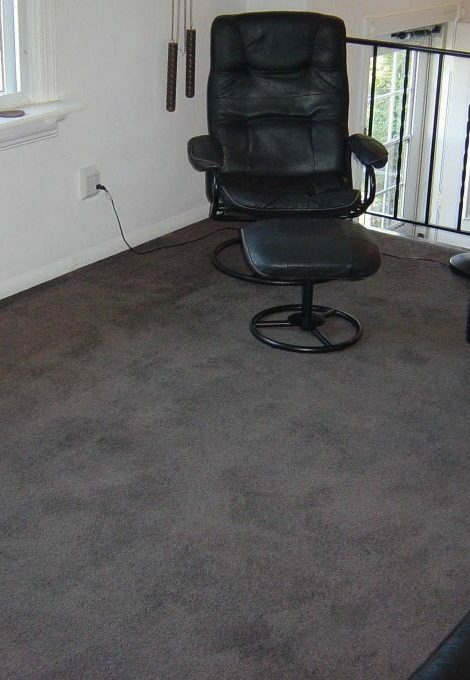 Do you hate the color of your bedroom carpet, but don’t want to spend the money to replace it? We are the solution you are looking for! 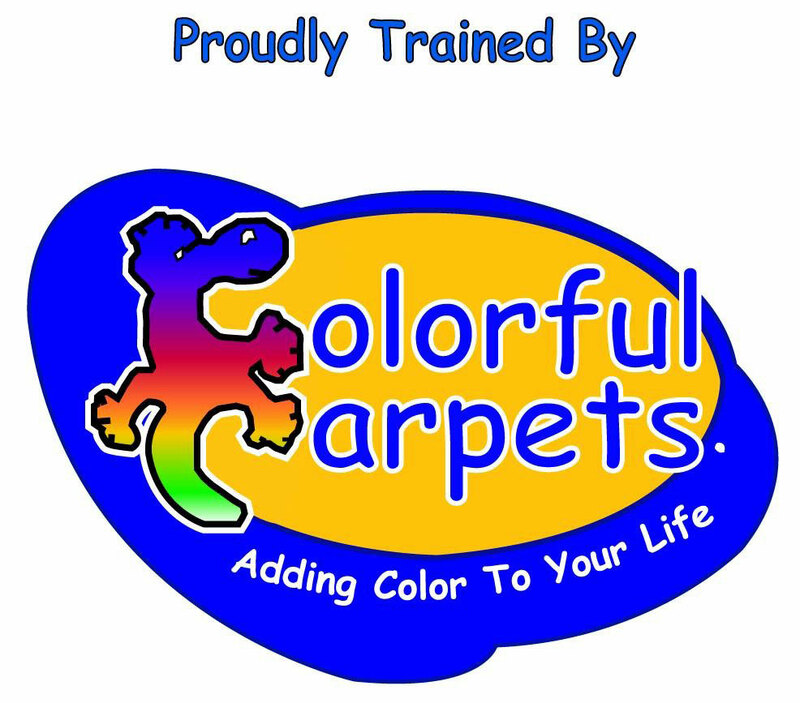 Introducing Carpet Color Restoration. 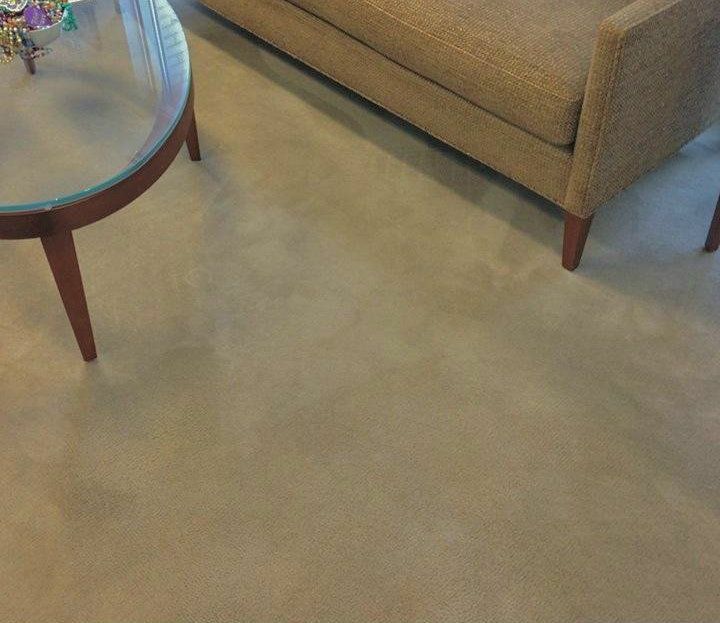 Bleach Spot Restoration: We are able to color match and dye any bleach spots on your carpet. 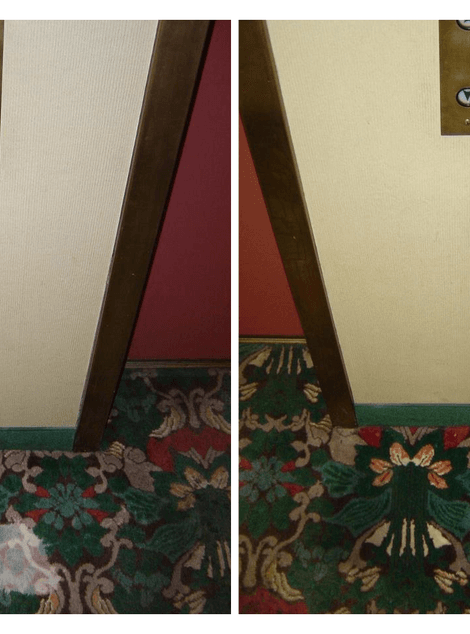 These spots often appear to be white or yellow spots. 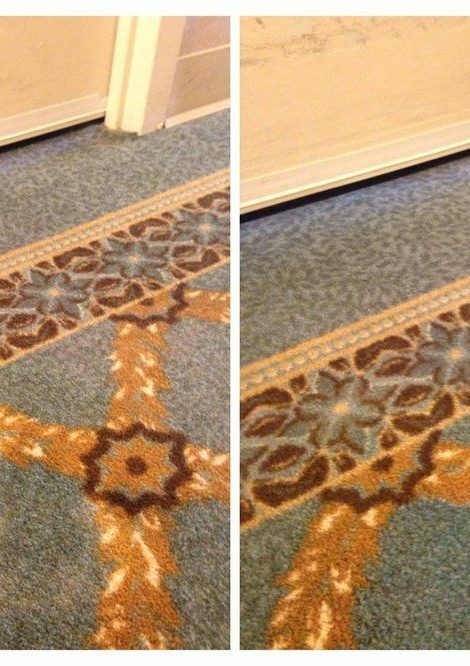 We can restore the color to an acceptable match with your original carpet (regardless of color). 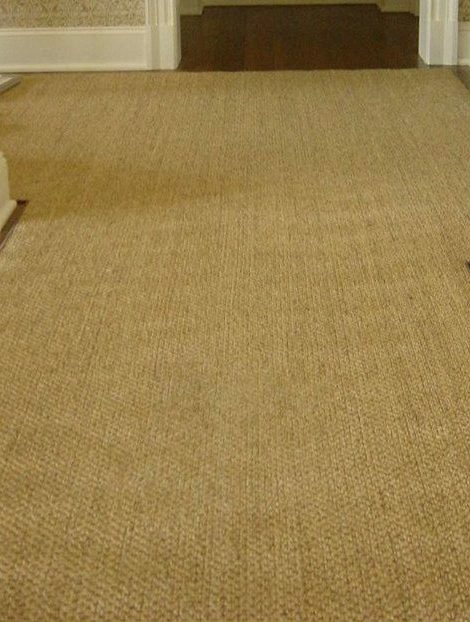 We even offer this service for multi color carpets and patterned carpets. 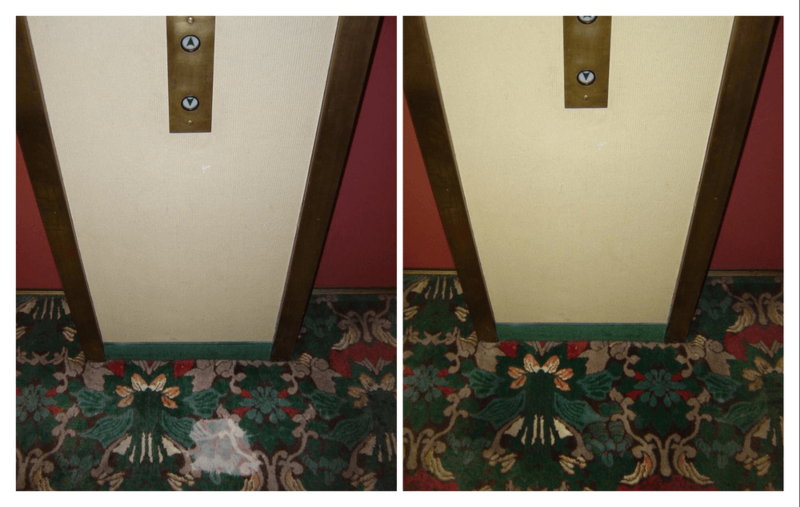 Stain Removal: Do you have a stain caused by red wine, juices, pet accidents or other stubborn discoloration? 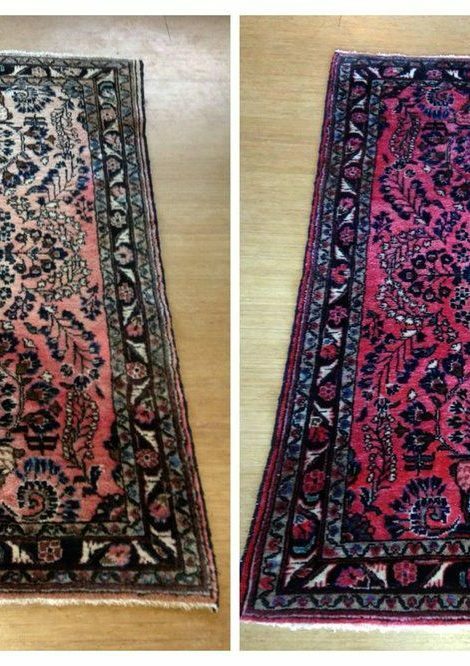 These are not just stains, they are color issues! 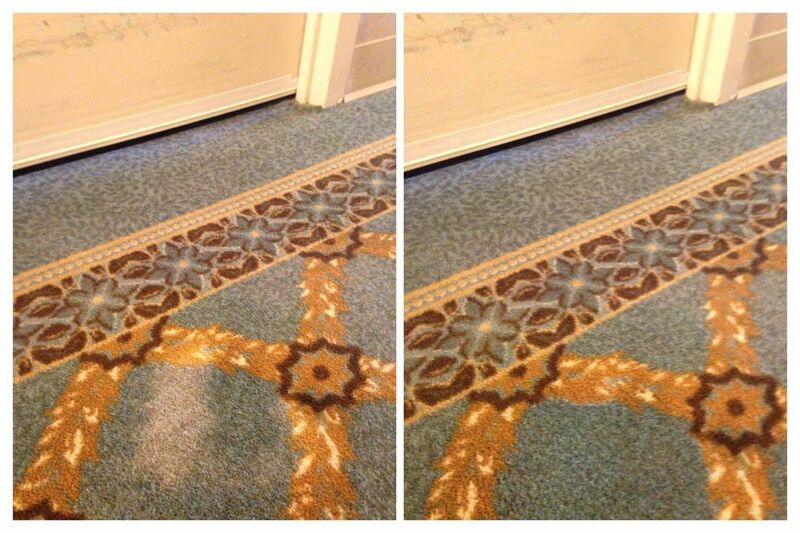 Put our training to work eliminating those unsightly stains permanently. 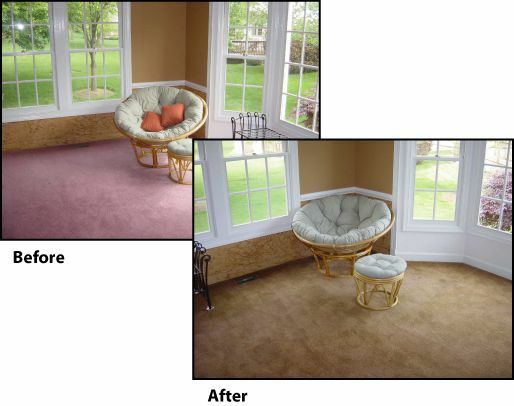 Color Change: WE CAN CHANGE THE COLOR OF YOUR CARPET! 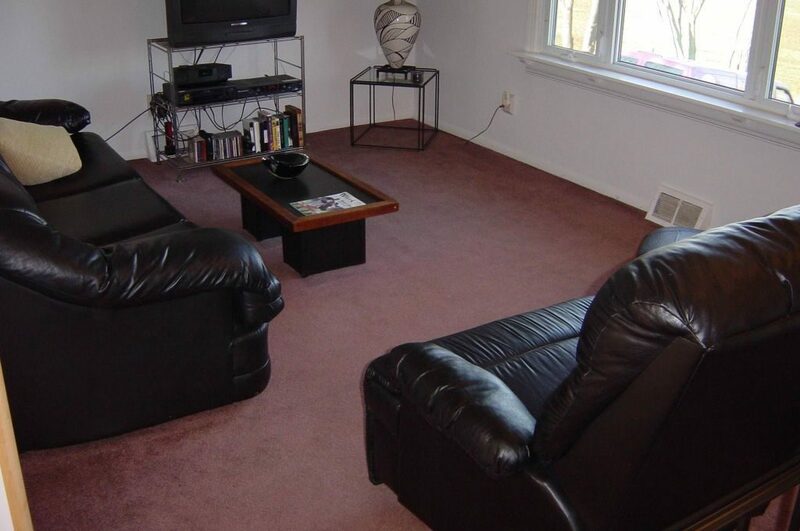 Are you a new homeowner whose furniture doesn’t match the seafoam green carpet in the living room? 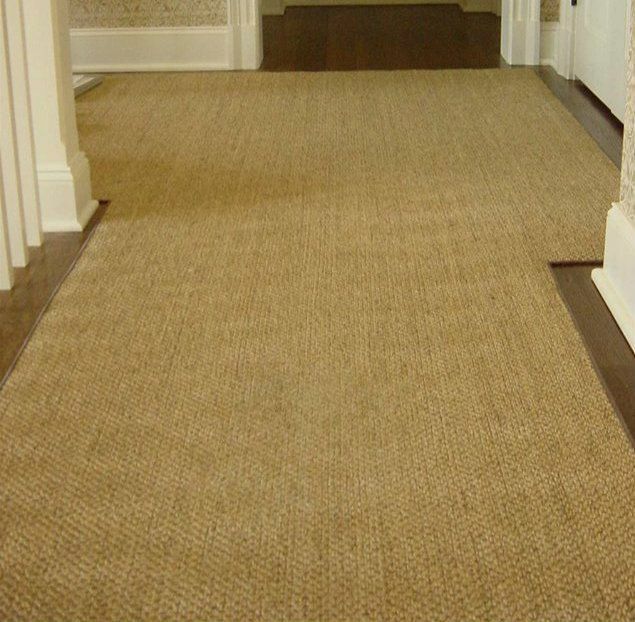 Or are you tired of the baby blue carpet you installed years ago? 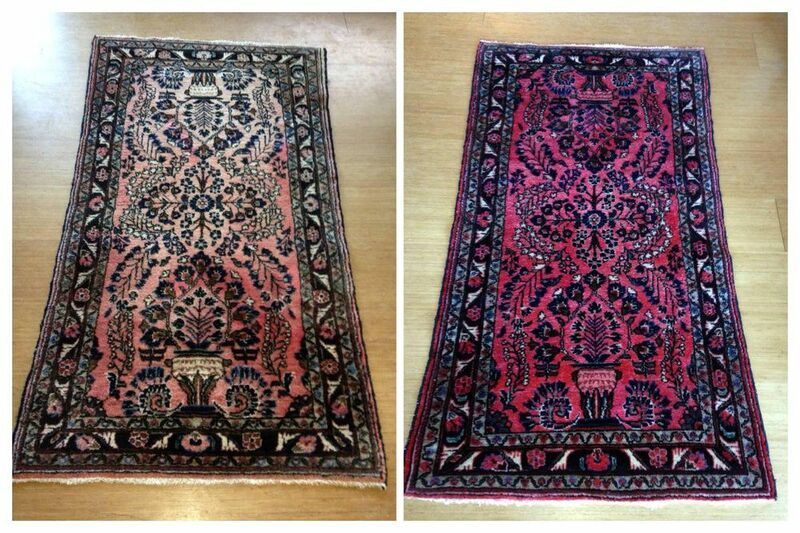 We can create custom colors to match your taste and décor. 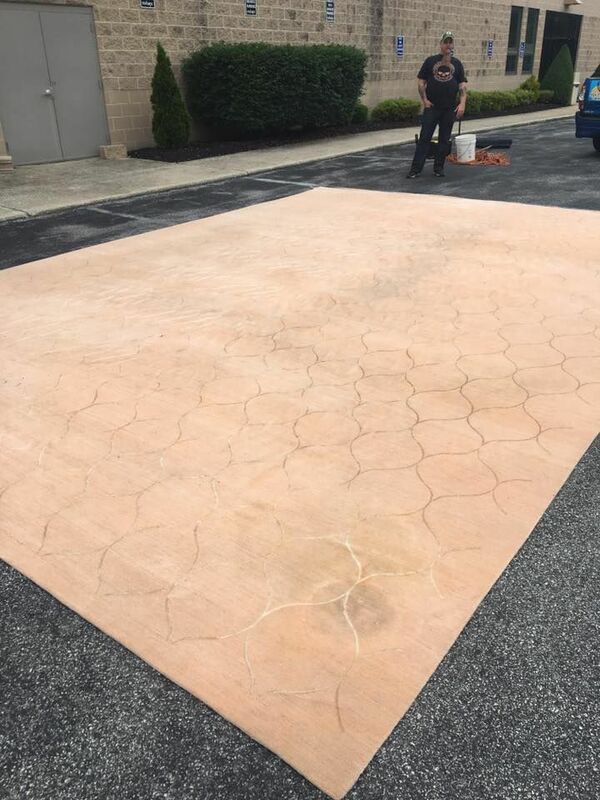 Design Dye: We can add borders, shapes, and designs to your original carpeting or get creative and add a runner to highly trafficked areas to hide wear. We can even customize your mancave or game room to match your favorite team colors. Want to watch the game on the field of your favorite team? 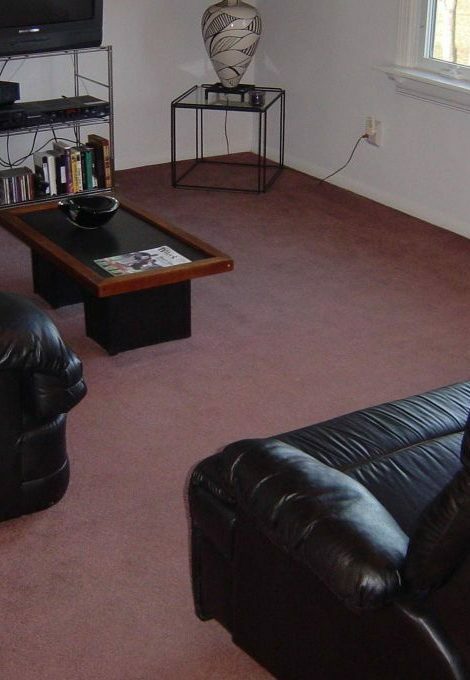 We can bring the field to your room! 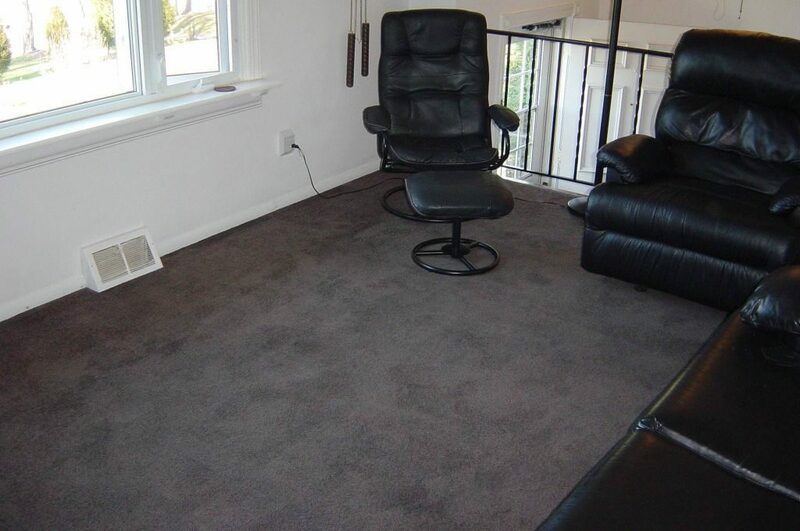 Yes, we can turn your room into a football, soccer or another field. 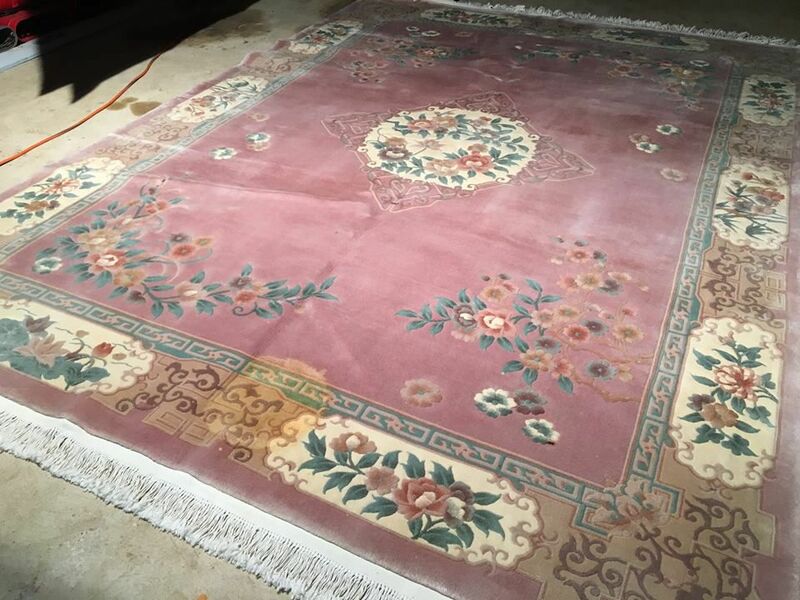 Persian and Oriental Rug Restoration: If your rug is faded from use, sunlight or age, we can restore it to its original vibrant color. 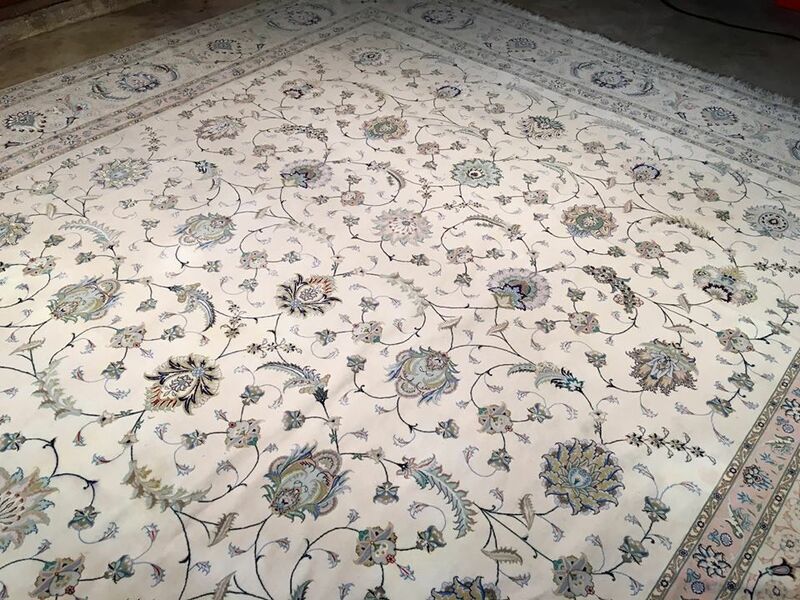 We can restore even the most complicated, colorful patterns to give your rugs a new life. I have recommended this company to several people and everyone has been very happy with the work. Excellent customer service! Everything was as great as I could’ve asked for, from the initial estimate request to the finished product. I feel like I have brand new furniture again. Thanks Again Tom! Awesome job Tom!!! My wife was so impressed with you and your staff!!! Thanks for a job well done! 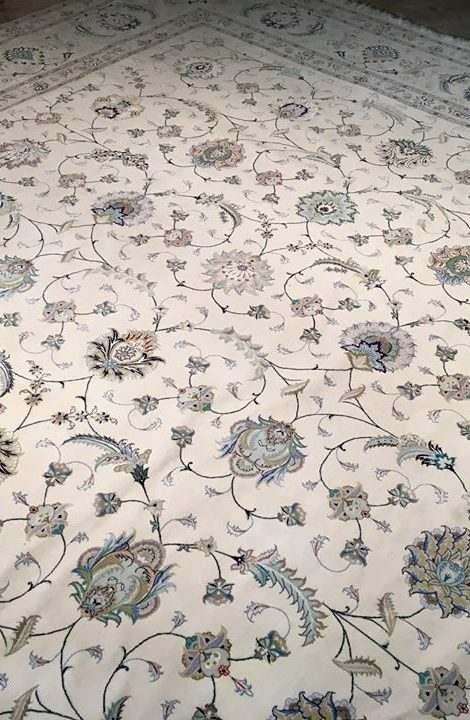 Photos used by permission of Colorful Carpets.